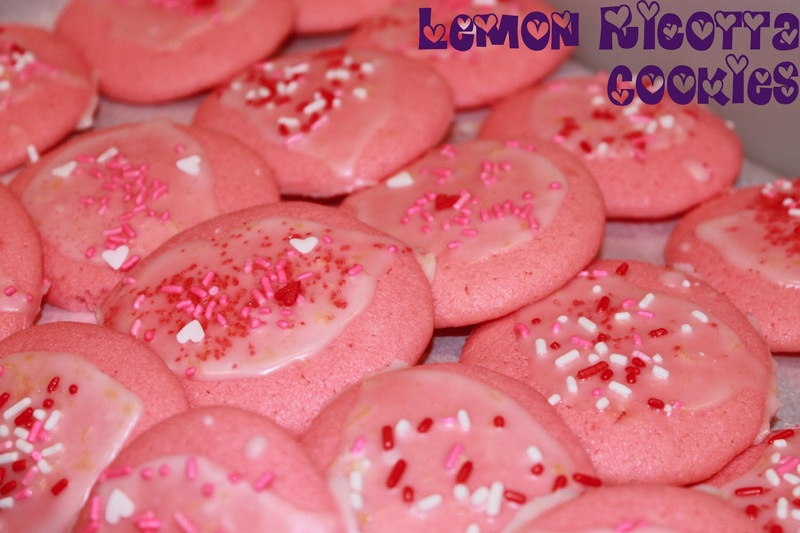 girlsgonefood: Lemon Ricotta Cookies and Candy Kabobs for Valentines Day!! Lemon Ricotta Cookies and Candy Kabobs for Valentines Day!! I love valentines day! Its my favorite holiday and YES it is a holiday. 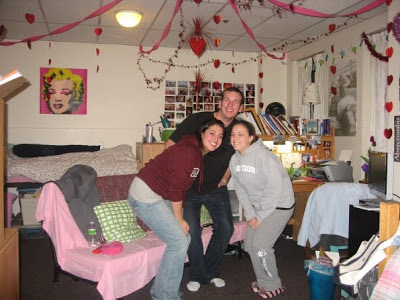 Ask my college roommates about my valentines obsession. I would put up so many decorations in our dorm room that you would wake up and instantly hit your head on floating hearts and pink streamers. 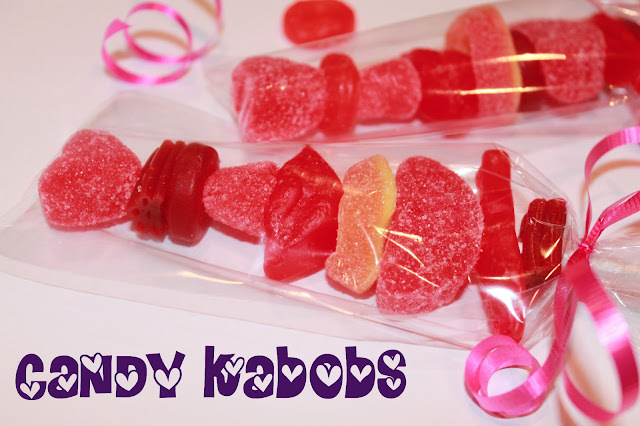 I made these cute candy kabobs for some of my valentines this year. They are super easy to make and you can get as creative as you want with them! I used lollipop sticks from the craft store, put on my favorite red/orange/pink candies and wrapped them up in plastic gift bags. They are so cute and easy to make for a last minute valentine gift. If you are looking for an amazing cookie recipe, PLEASE make these cookies. They are my absolute favorite and everyone who tries them LOVES them. They are sweet, tart, soft and SOO yummy. I usually make them without red food coloring. I just decided that the red food coloring would make it festive for valentines day! In a bowl, combine flour, baking powder, and salt. Set aside. In a separate bowl, beat the butter and sugar using an electric mixer until light and fluffy. Add eggs to the butter (1 at a time) until incorporated. Add ricotta cheese, lemon juice, and lemon zest. Beat until combined. Add red food coloring to the batter until you reach the desired color. Spoon dough (about 1/8 of a cup for each cookie) onto the baking sheets. Bake for 15 minutes until slightly golden around edges. Remove from oven and let the cookies rest for 20 minutes. To make glaze, combine powdered sugar, lemon juice and lemon zest in a small bowl. Stir until combined. Spoon glaze onto each cookie. Ad festive sprinkles! Haha, thanks for posting that picture Lauren ;)! Seriously, no one believes me when I tell them how crazy, I mean enthusiastic, for Valentine's Day you are. I'll have to show them that as proof. . . I love these! They're so cute! 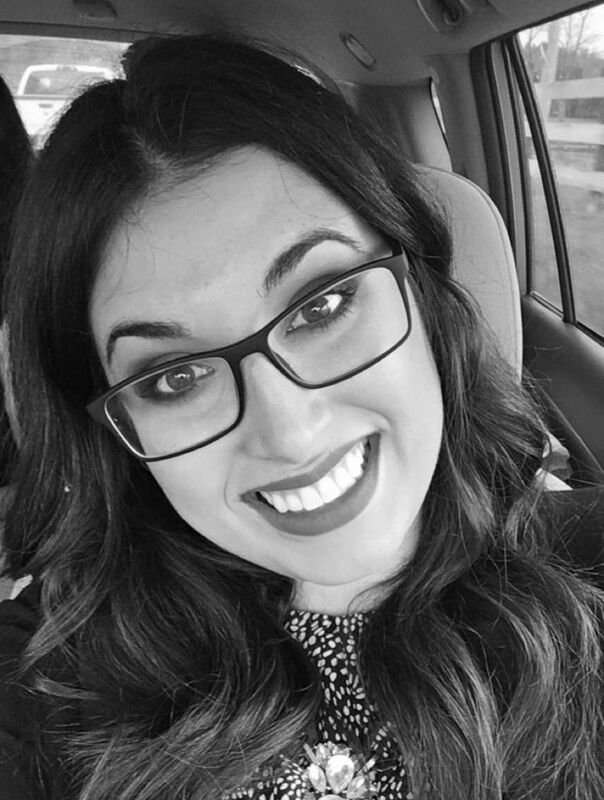 I saw you were part of the Tiffany giveaway so I thought I'd come visit you. And now I'm your newest follower! Wow those kebabs look good I wish I had one for my valentines day :-) Hello I'm swinging by from the alhoa blog hop to invite you to join us over at a Saturday Bloggy Takeaway. We are only just three weeks old but growing every week.